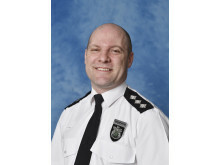 Chief Inspector John Batty has started his new role today (15/4) taking over from Chief Inspector Emma Garside who has moved to lead on a new regional project for the force. C/Insp Batty moves to his new role following his time as Deputy LPA Commander for Milton Keynes. Prior to that he has spent the last four years as a Neighbourhood Inspector in Cherwell and West Oxfordshire. He joined Thames Valley Police in 1998 as a response officer in Oxford. Since then he has worked as a firearms officer, a response Sergeant in Aylesbury and a response Inspector for Milton Keynes. C/Insp Batty also spent one year working for South Australia Police and so will bring a wealth of experience to his new role. 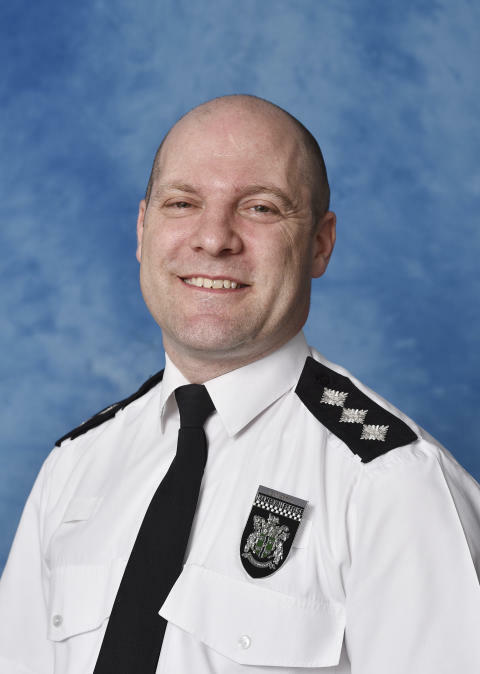 In his new role as Deputy LPA Commander, C/Insp Batty plans to build on his existing relationships with the local community to inform and empower residents to work with TVP and its partners to keep our communities safe. He will look to further improve the effectiveness of the response to those crimes that cause the greatest harm and which have the most effect on people, such as violent offending, criminal exploitation, organised crime and burglary.